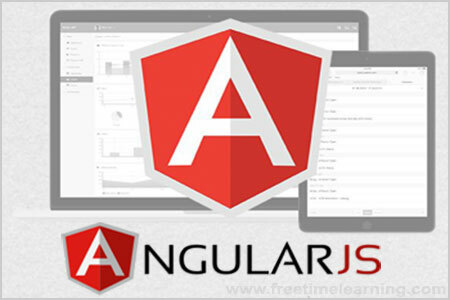 AngularJS provides animated transitions, with help from CSS. The transformation of an HTML element gives you an illusion of motion. The ng-show and ng-hide directives adds or removes a ng-hide class value.